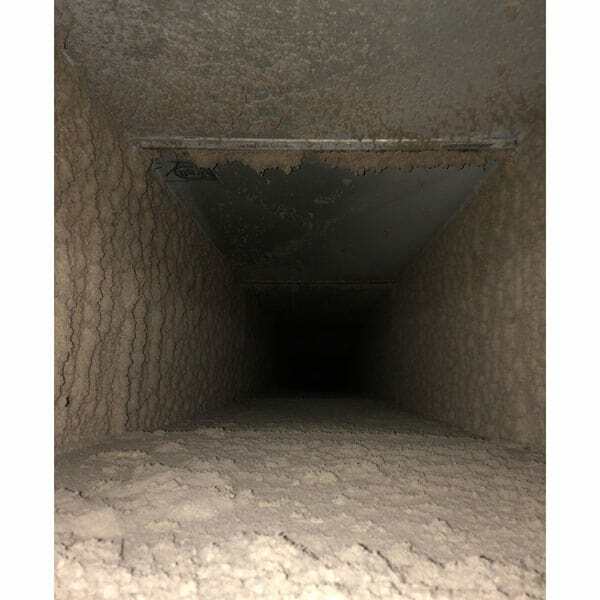 Over time, the ducts inside the home become contaminated with an array of impurities that make their way into the air we breathe. This includes dirt and dust, pet dander, mold spores and more. 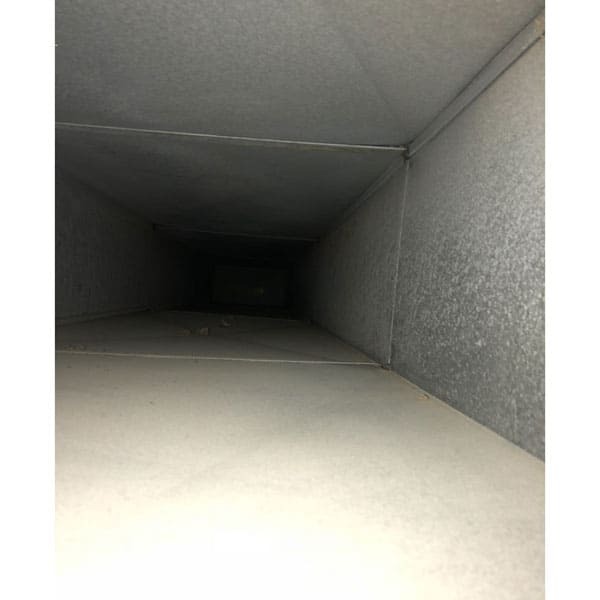 We offer complete, whole-house duct cleaning and sealing that will completely remove these impurities from your ductwork. You’ll notice the difference right away. Call us for an appointment.